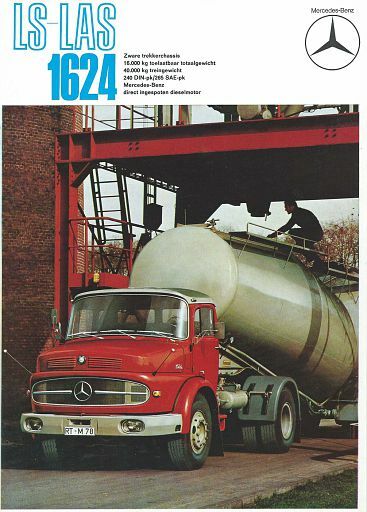 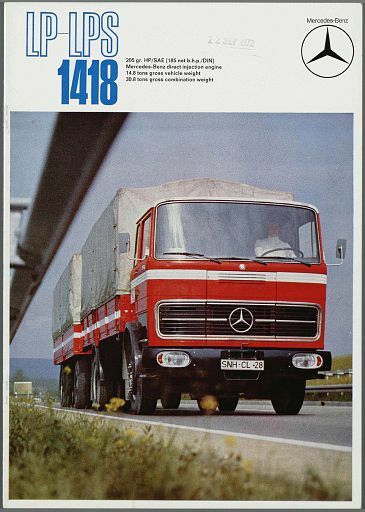 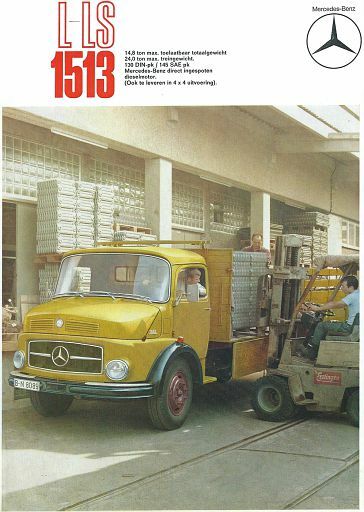 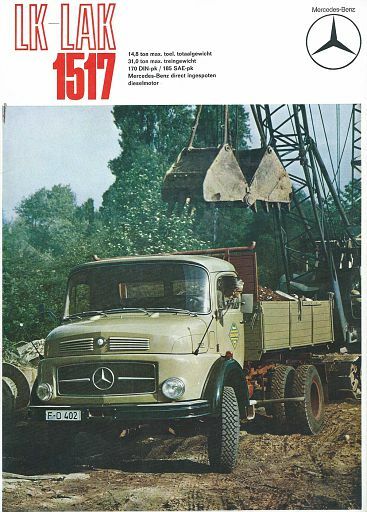 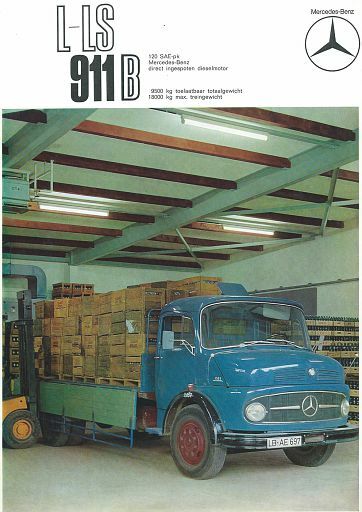 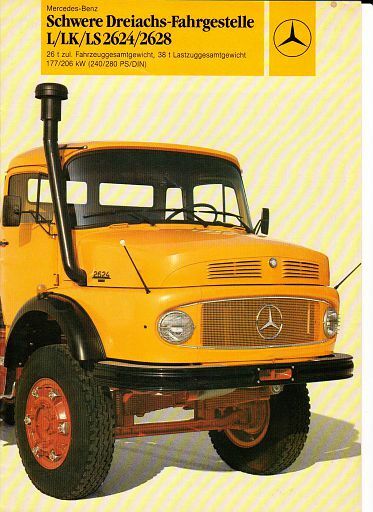 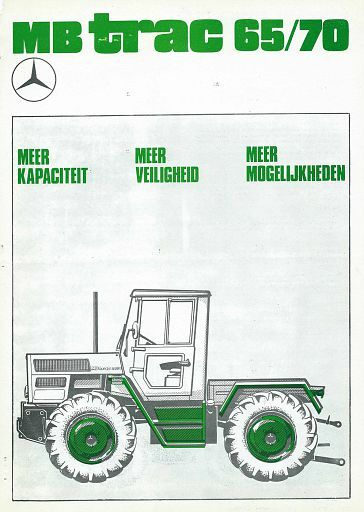 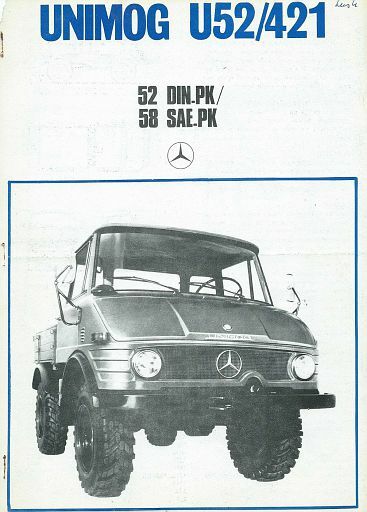 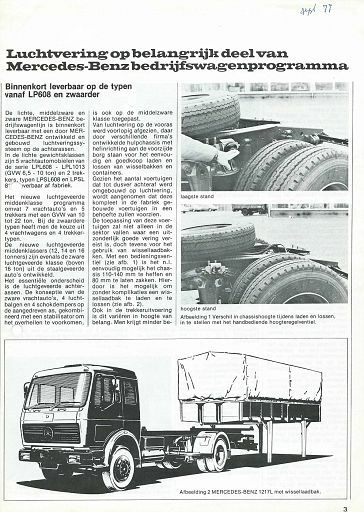 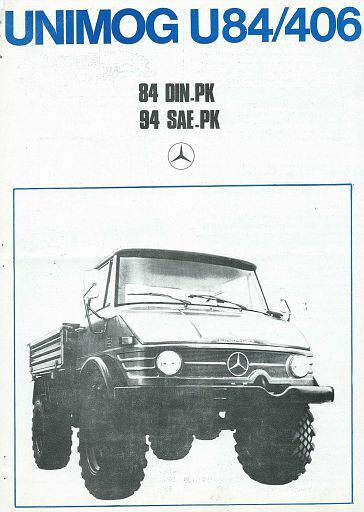 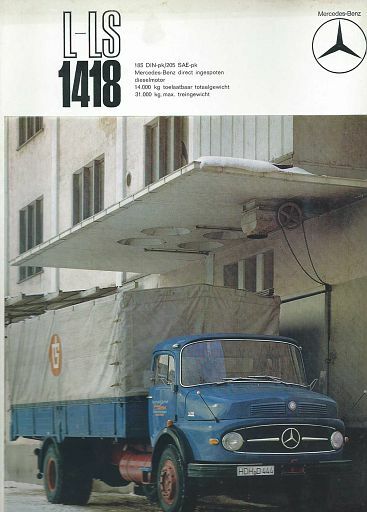 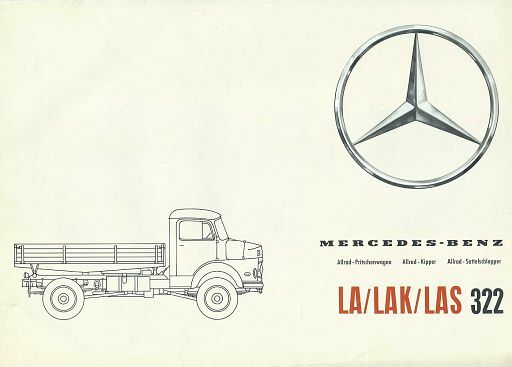 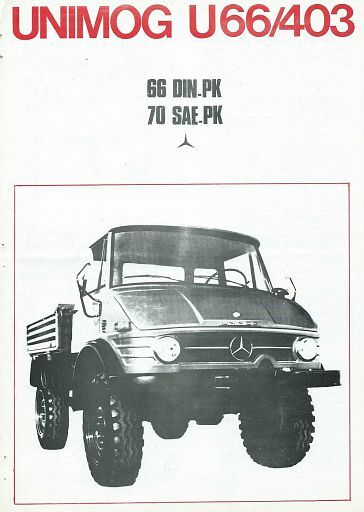 Mercedes-Benz | modeltrucks25 | Fotki.com, photo and video sharing made easy. 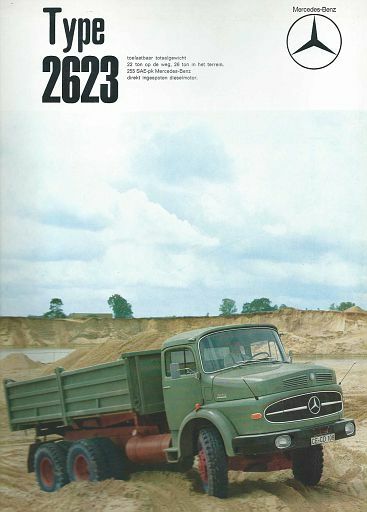 Credits to Kevin Fredericks for providing the brochures. 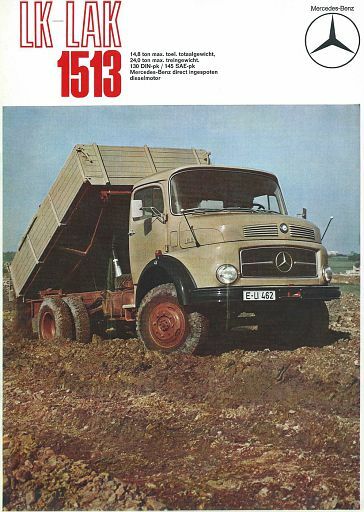 MB NG AK 3535 "Heavy"